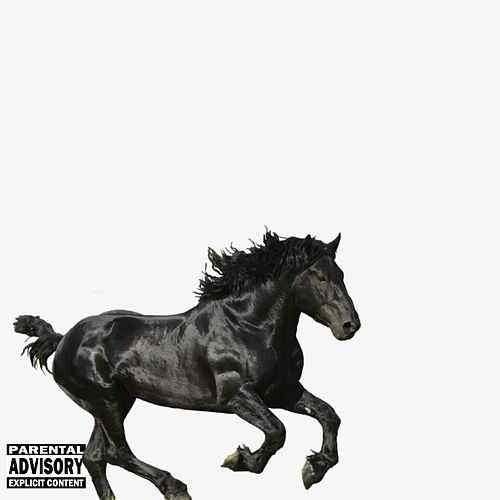 "Old Town Road" cover art. The hit song “Old Town Road” by Lil Nas X shot to fame in March of 2019 when it became popularized from the app Tik Tok. On March 16th, the hit song debuted number 19 on Billboard’s Hot Country Songs chart. However, sadly, it was later removed from the chart after genre classification was debated; Many debated if it could be considered a country song. In a statement to Rolling Stones Billboard states “…it was determined that “Old Town Road” by Lil Nas X does not currently merit inclusion on Billboard’s country charts,” they also added that “While “Old Town Road” incorporates references to country and cowboy imagery, it does not embrace enough elements of today’s country music to chart in its current version.” It is clear that the song is inspired by country, but the musical themes in the song are not country enough for Billboard’s liking. Regardless of the song’s classification, it is very apparent that it was a hit–so much of a hit that Lil Nas X collaborated with country legend Billy Ray Cyrus in creating a remix to Old Town Road. Billy Ray Cyrus is best known for his hit singles “Achy Breaky Heart” and his role on the Disney show Hannah Montana. This remix named “Old Town Road – Remix” features verses from Cyrus singing about his “brand new guitar”, and his “Maserati sports car”.